Hypermusic Studio offers piano lessons in Auckland over a range of locations. 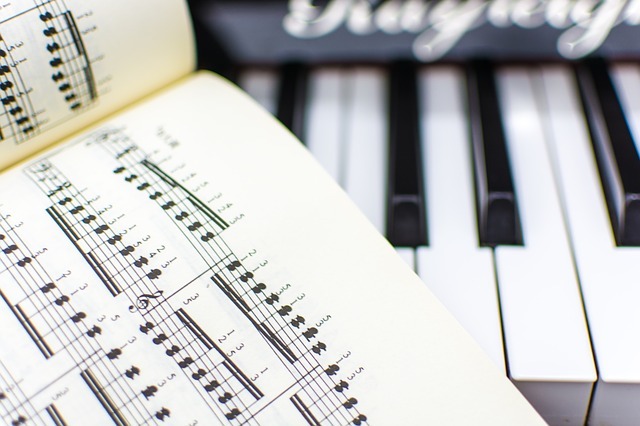 If you have always wanted to learn to play the piano, I have a small group of expert teachers who will get you well on your way to achieving your musical goals. Piano lessons are structured one-on-one with the teacher and student, to allow full focus on your learning and progress. Lessons are available for any age ranging between 7 years old, right through to 100! It doesn’t matter if you are a complete beginner, have been teaching yourself, or even if you are at an advanced level. My teachers are more than happy to help you learn and further develop your skills. The piano is a beautiful and dynamic instrument, graceful and delicate, yet striking and dramatic. Play as a soloist or in a group, the piano offers a wide range of options and musical styles. Learning the piano can be an excellent way of sharpening both your mind, and your body. It is a perfect instrument for children, adults, and everyone in between. The teachers from Hypermusic Studio can help you no matter what your goals are with playing the piano. Learn a range of styles including pop, classical, blues and more. Even if you have never even touched a key on a piano, we can help. If you are new to the piano, you may be wondering what you need to get started. We are working on some helpful tips to help you along your way to beginning to play the piano. Learn to play the Piano with a quality Piano teacher. Plano Lessons are taught in Auckland and throughout the Auckland Area. Learn a range of styles and genres including Classical, Blues, Pop, Rock & more. Competitive and affordable lesson rates. Piano lessons are available from ages 7 & up, right through to adults – It’s never too late to start! Contact me now for more information and to sign up with a piano teacher. Hypermusic Studio also offers lessons for other instruments including Guitar, Bass, & Vocals. Find out more about the other lessons on offer.